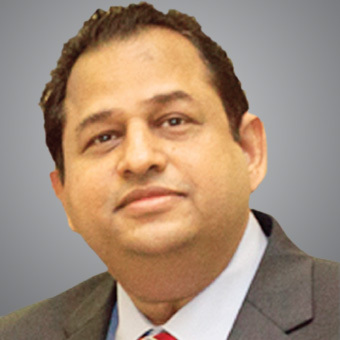 Dr. Kumar is the Director of Al Tareeqah Management Studies. He obtained his Master of Commerce and a Ph.D in Finance. He started his teaching career in the University of Mumbai, before moving to the UAE, 23 years ago. 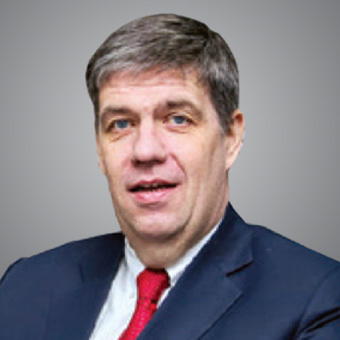 He has taught a range of finance and business courses in UAE for over 25 years at graduate and post-graduate levels. He has supervised various master level thesis and research projects and has designed and organized several academic workshops for the universities. Dr. Kumar is involved in strategic planning of launching & managing US, UK, Indian and Australian Universities programs in UAE namely, Griggs University, USA, University of Atlanta, USA . Manav Bharti University, Chifley Business School, Australia and University of Wales TSD, UK. In the past 26 years of his contribution to the education industry, Dr. Hemant Kumar has understood how higher education could empower individuals and how it could be the key that would unlock the potential of our youth and help them build a stronger community and a progressive nation. Dr. Bert Wolfs, PhD, MDP (Harvard Graduate School of Education), is a founding member of SBS Swiss Business School and holds the position of the Academic Dean and DBA Program Manager at the institution. Dr. Wolfs also is a lecturer on SBS educational programs with a special interest in entrepreneurship and e-commerce and holds the Albert Einstein Peace Award from IAEWP. Furthermore he is a certified lecturer of Swiss Vocational Education Training (VET) students.